Your Saris are absolutely beautiful. I am anxiously awaiting delivery! You have some very beautiful Bengal sarees! Hello! Are all of your dolls made there in India? 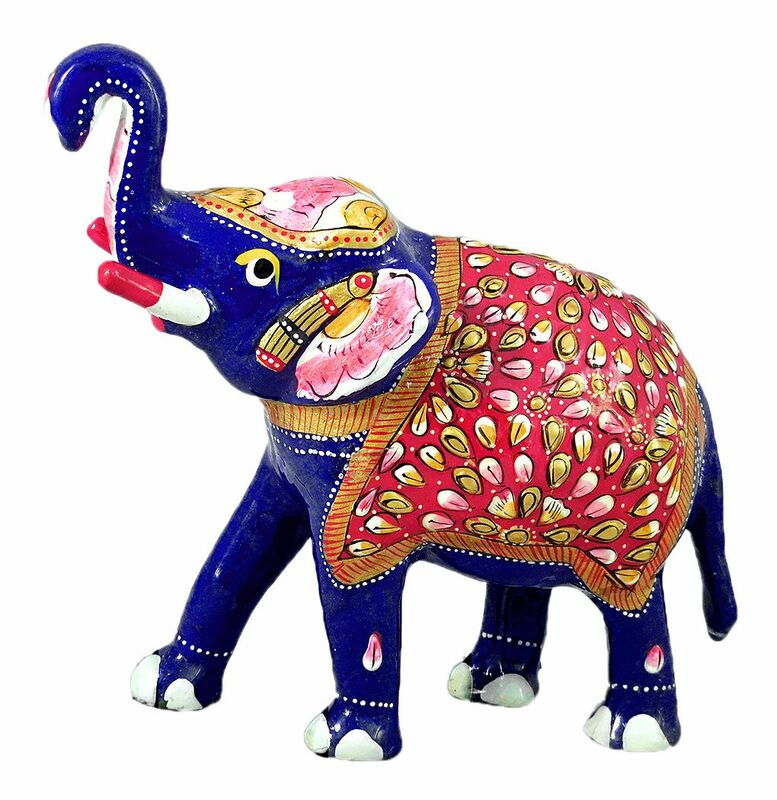 I've recently started a collection of Indian dolls and find your website fascinating! These are the indicative garment chest size for an equivalent fitting garment. For example, if you are a male and wear a "42 inch" size Tee-shirt, you should choose an "XL" size garment from our store. Please note that our size chart may not conform to any other size chart from any other brand/country. These are the indicative garment bust size for an equivalent fitting garment. For example, if you are a female and wear a "40 inch" size Tee-shirt, you should choose an "XL" size garment from our store. Please note that our size chart may not conform to any other size chart from any other brand/country.